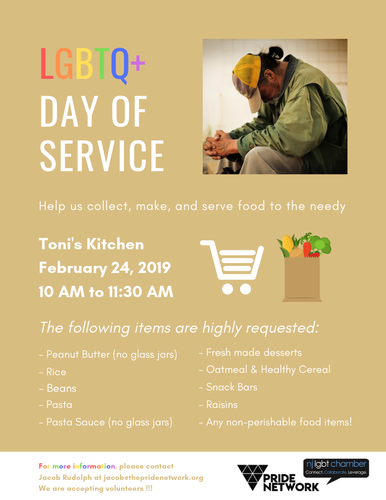 In honor of the recent passing of community hero and trailblazer Babs Siperstein, please join the NJ LGBT Chamber of Commerce and The Pride Network for the first-ever Babs Siperstein Day of Service as we collect, make, and serve food to the needy.This is a unique opportunity to network while giving back to our local communities by combating food insecurity! Please RSVP to Volunteer by emailing Jacob Rudolph at jacob@thepridenetwork.org! !